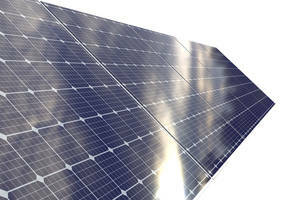 Industrial Solar realizes customized photovoltaic systems for feed-in, net-metering or off-grid applications. Jointly with our partners we have build up great experience and know-how. In our systems we only use well-proven components from selected suppliers and experienced installation teams. Thus, we are able to guarantee quality and longterm high yields for your system.